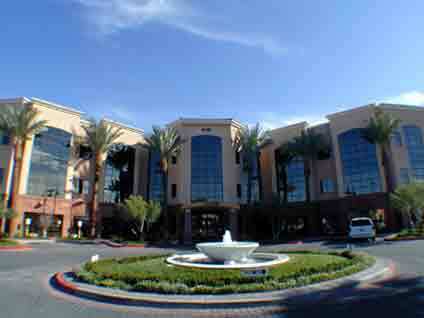 From our office in Henderson, Envision Eyecare has been serving Nevada’s different region for more than 18 years. We are located across the street from the St. Rose Siena Hospital.We can be found on the first floor of the 3-story building, behind Tide Dry Cleaners and Carraba's Italian Restaurant. From US-95 or I-215 WExit to I-215 WExit onto Eastern Ave. and head South for 2 milesPass Pecos/St. Rose Pkwy. and make the next left turn into the Eastern Marketplace shopping center.